Come across as both credible and comfortable in any meeting, interview, or presentation. 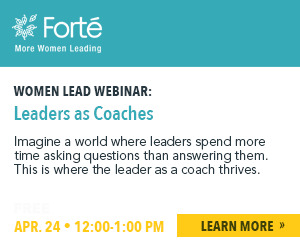 In honor of International Women’s Day, Forté recommends how to make the most of mentorship – whether you are a college student or a Fortune 500 CEO. Advice from top recruiters from getting an international internship to understanding salaries.